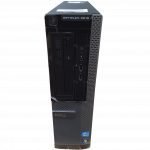 HP HP Pro 3300 Series SSF Intel Core i3 -2120 3.30GHzGHz 32 4096 500 SFF Multi-Drive Windows 7 Black Onboard No http://bit.ly/2DPSVKh Normal Wear 1 non working USB port, 5 working. 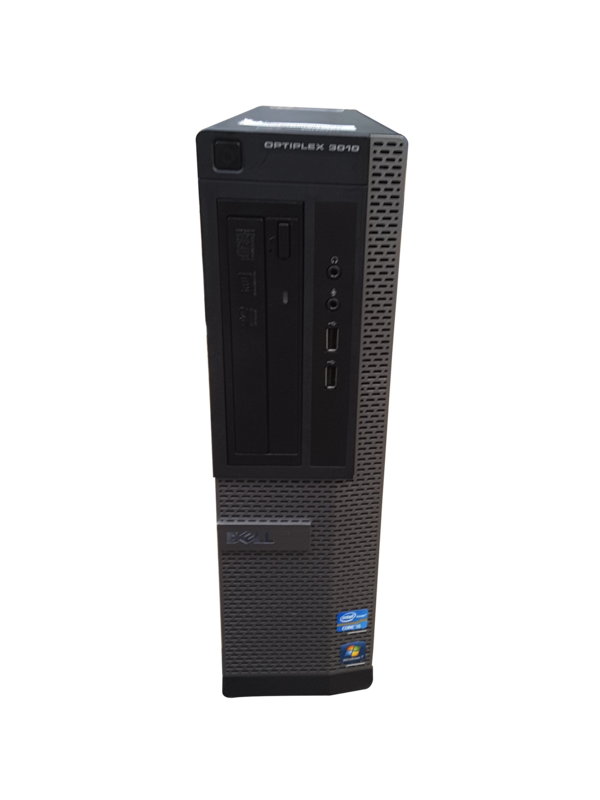 50 x Mixed High End Pc’s Desktop with Intel Core i3, i5, i7 processors. 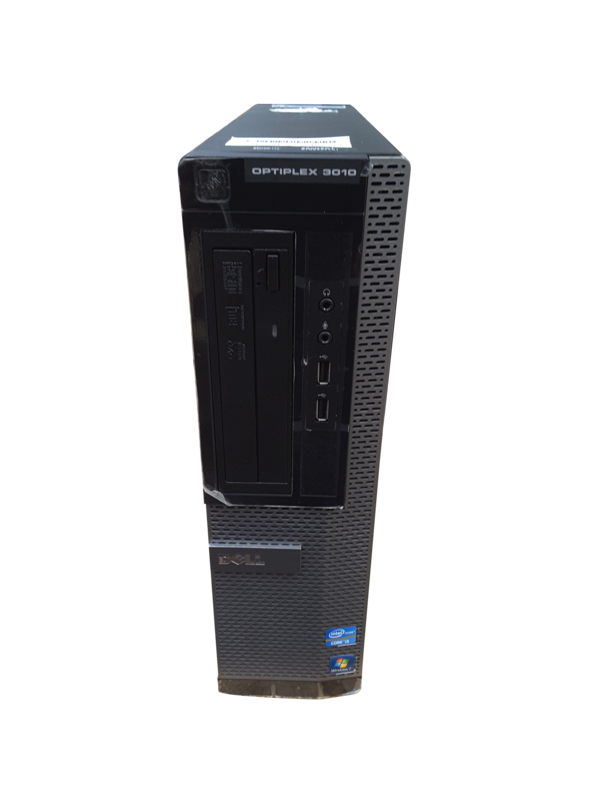 Models include Dell	C87r6x1, HP	HP Pro 3300 Series SFF and Dell	Vostro 220. 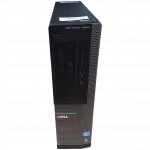 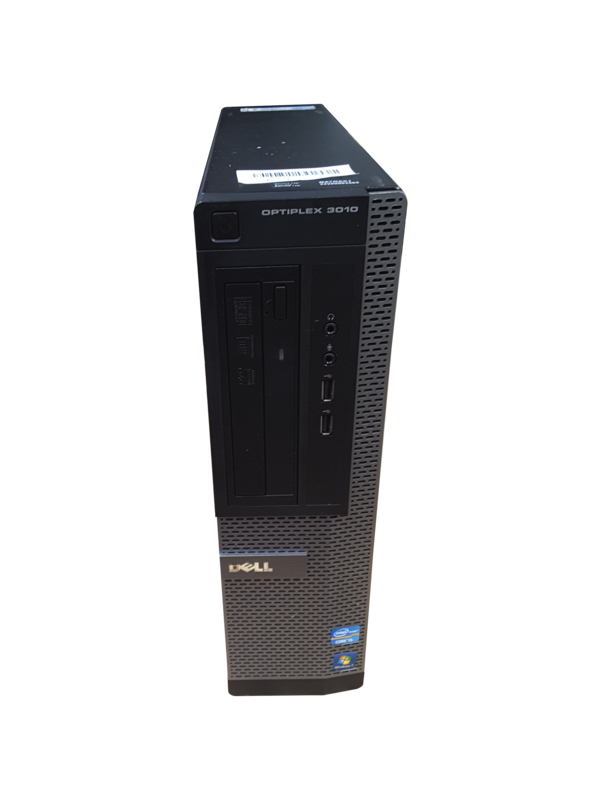 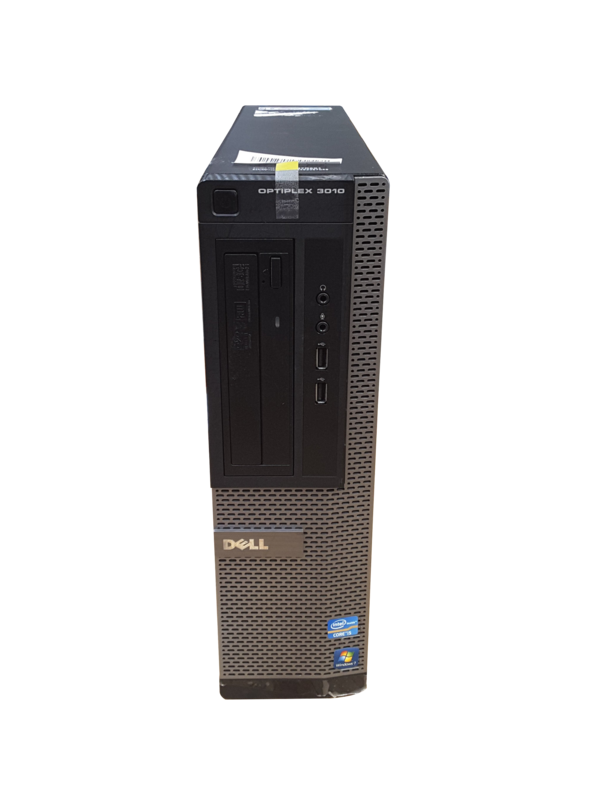 There are 44 Desktop in good used condition and 6 Desktop with a range of minor faults and cosmetic damage including Few USB Ports Faulty, 1 non working USB port and No Func. 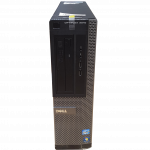 Tests Performed.